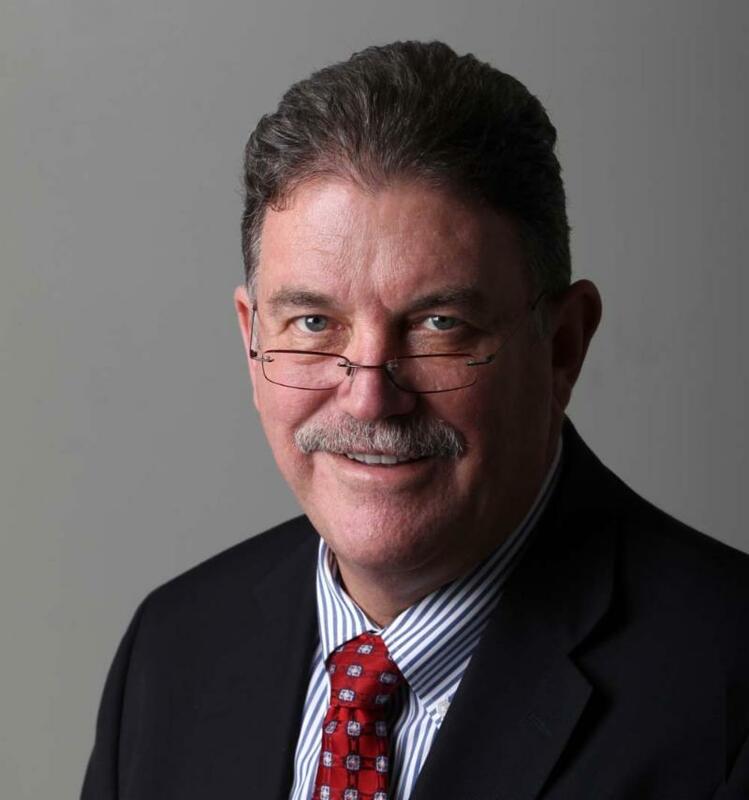 While we wish him nothing but the best in his next endeavors, that doesn’t mean we have to like the news that David Zeeck, The News Tribune publisher and former executive editor, is leaving the TNT after 24 years. Zeeck also serves as publisher of The Olympian and The Bellingham Herald, oversees community weeklies in Gig Harbor and Puyallup., and is a longtime board member at the EDB. Zeeck also founded the South Sound Together organization, comprised of nearly two dozen businesses, universities, community organizations and others teamed together with a shared focus on why this is a good place for business, and a great place to live. He’ll continue to work with the organization over the next months. Rebecca Poynter will replace Zeeck at the TNT. The vice president of local sales for McClatchy’s West Region serves as publisher of The Idaho Statesman and oversees The Tri-City Herald. She’ll add Zeeck’s responsibilities to her own Jan. 14, 2019.